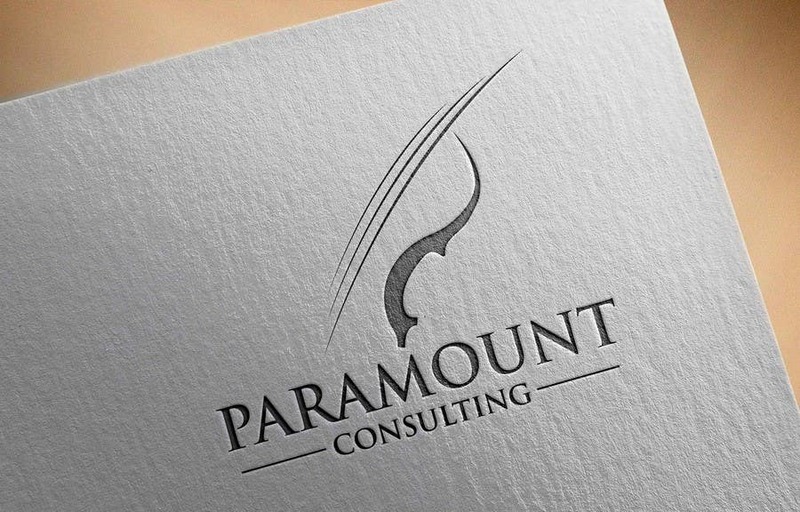 Logo presentation with white and reverse background. Hope you like it. Rate and feedback appreciated. Thanks! We appreciate your submission. I kind of dig the feather look, although I'm not sure what it is supposed to represent. Please feel free to submit any revisions or new concepts. Thanks for your time. The contest still open or you chose someones's entry already? Please let me know. Thanks!